"De fer et de verre. 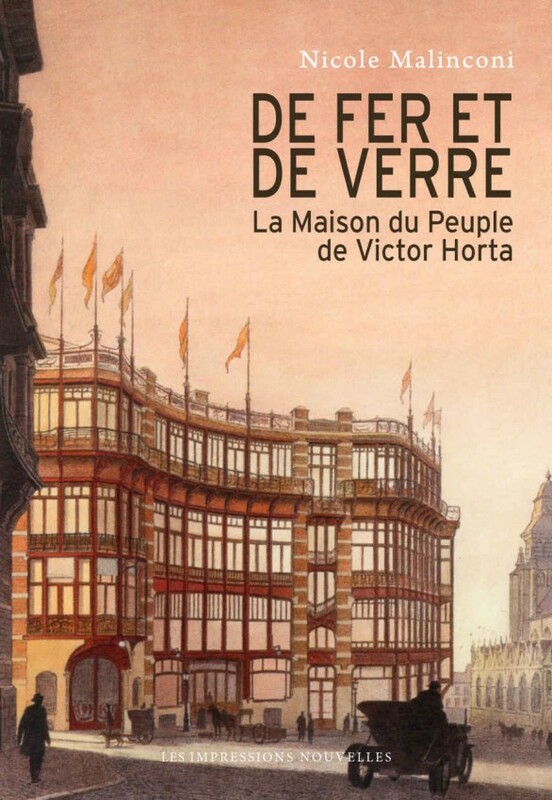 La Maison du Peuple de Victor Horta" "(Of Iron and Glass: Victor Horta's House of the People)"
This publication tells the history of the Maison du Peuple (House of the People), built by Victor Horta in the heart of Brussels in 1895, and demolished seventy years later by those who commissioned it. It also tells the tale of newborn socialism in Belgium and the struggle of those with barely any rights. And then of the passage of two wars through a country that hoped to remain neutral, governed and perhaps united by a king. But a country where two languages revealed the extent to which its people were divided. It is the story of a workers' movement and a cooperative, and lastly of a socialist party which, wielding modernity as its excuse, became a machine able to demolish "its own house" unwaveringly and finally to forget it. What would you do if you were locked in a modernist house? What is the secret that hides the Casa Coll i Regàs de Mataró? If you do not want to be closed forever inside this modernist house, the work of Puig i Cadafalch, the management team of the GEM school in Mataró will have to discover it. 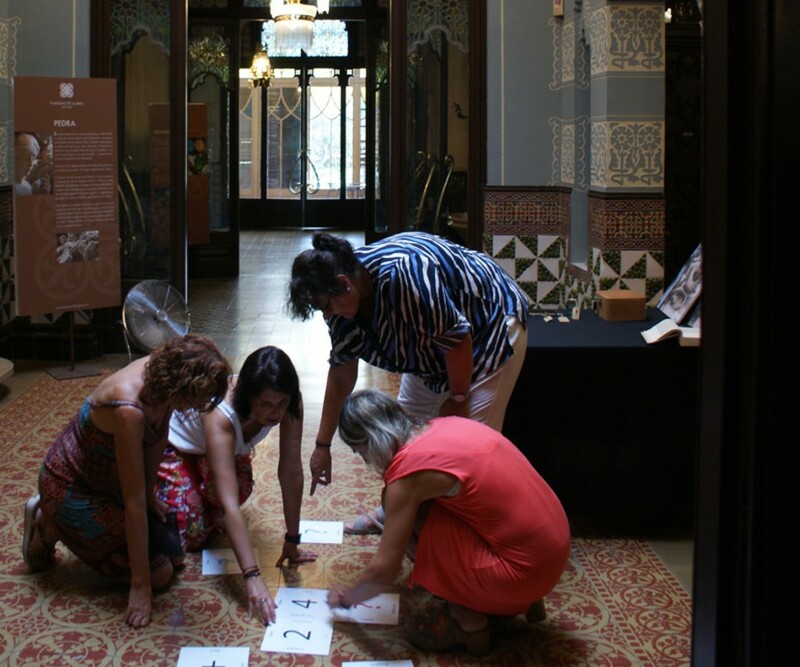 This afternoon these professors are the participants of the escape room, "The mystery of the Casa Coll i Regàs", which since the beginning of the summer has been offering the Iluro Foundation with great success. "The intention of this proposal is to bring this work closer to people who would never do a guided tour and offer a more fun way to see the house," explains Pere Cañada, historian and responsible for the pedagogical services of this work. The game begins with a small explanation of housing, today one of the symbols of the capital of the Maresme, although many neighbors ignore their inner wealth. Professors are no exception. Most recognize that it is the first time they visit it. The history of the house goes back to 1896, when the textile businessman Joaquim Coll i Regàs (1855-1904) bought two houses in Carrer d'Argentona and immediately built his new plant in accordance with the draft drafted by the architect Josep Puig i Cadafalch (1867-1956), which was finished in 1898. A residence that, after years closed, reopened in May 2017 after extensive rehabilitation. The participants of the escape room initiate the game in a fearful and hesitant manner. A message from the architect telling them that they have 60 minutes to solve the riddle still increases the tension. Unlike other activities of this type, looking for clues in a modernist house of 121 years is a challenge. "During the game they visit the house, but at the same time they look at elements of their decoration," said Cañada. The Coll i Regàs house, both on the façade and in the interior, dazzles with its details. Finally, along the time, one track happens the other, and the mystery is resolved, although there are moments of weakness: "I'm stressing! ", One of the participants lamented. On this occasion, they are professors who carry out this activity, but are designed for all audiences, from young people from 8 to 10 years old, to families or professional groups that are looking for Time Building experiences. "This way of learning has many advantages: you plan on a challenge and then you have a very high motivation to discover things for yourself, a model that follows our school," explains Montse Paradeda, educational director of the GEM school in Mataró . The pedagogue also states that this tool "fosters creativity, teamwork, curiosity, logic, divergent thinking and is a great way to learn for your own". "This summer they have passed through the houses a total of 415 people, mainly Catalan, but we have also had public coming from France, Russia, England, Germany, Austria, Italy, the United States and Mexico," says Marta Ibarz, director of the Iluro Foundation. A success that has encouraged the Foundation to promote the program of activities, with the aim of turning this modernist house into "a space for learning, leisure and gastronomy", and continue with its rehabilitation. In 2019 this is planned to install an elevator up to the first floor, where the children's workshops are held, and thus extend the visit, although this area is less noble than the ground floor. At the end of the session the guide of the house groups the participants to the patio of the residence to evaluate the experience. Have they heard each other? Who was the leader of the group? And explains the relation of each track with the history of the modernist house. Then the participants realize that the resolution was not a question of chance. Casa Coll i Regàs is no longer a mystery. The publication Koloman Moser emphasises Koloman Moser's artistic diversity and the extensive collection of the Leopold Museum, while situating the creator in a biographical and artistic historical context. Moser (1868-1918) was the co-founder of the Wiener Werkstätte (Vienna Workshop) and of the Viennese Secession. This multi-talented artist used a high degree of fantasy, working at productivity levels difficult to surpass, with huge ingenuity and diverse materials. His graphic design work, along with designing furniture, textiles, posters, objects and his extensive pictorial oeuvre, situate him as one of the icons of Viennese Art Nouveau. 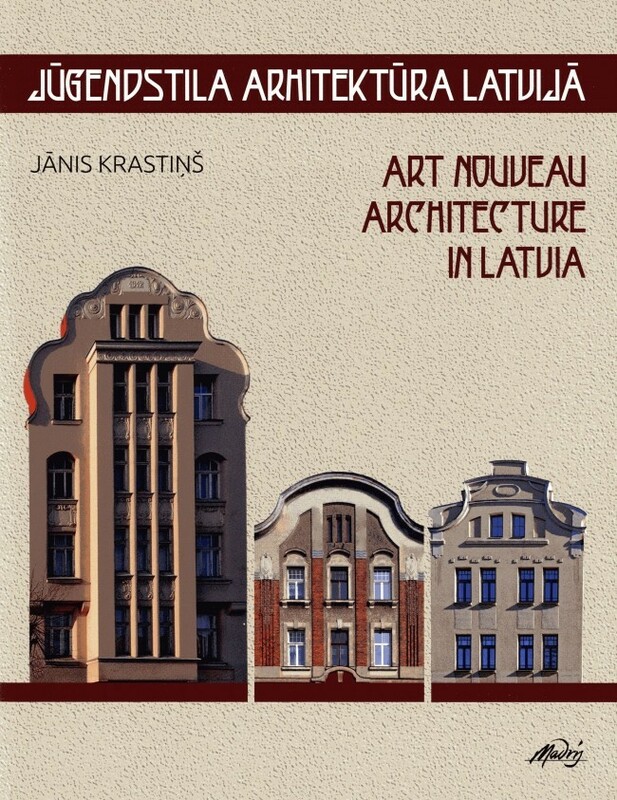 Jūgendstila arhitektūra Latvija/Art Nouveau Architecture in Latvia is noteworthy in that it is the first comprehensive publication about Art Nouveau buildings throughout Latvia. Beginning with a brief introduction to the context of the style and its historical developments, it reveals the diversity of Art Nouveau buildings characteristic of Riga and other areas of Latvia. 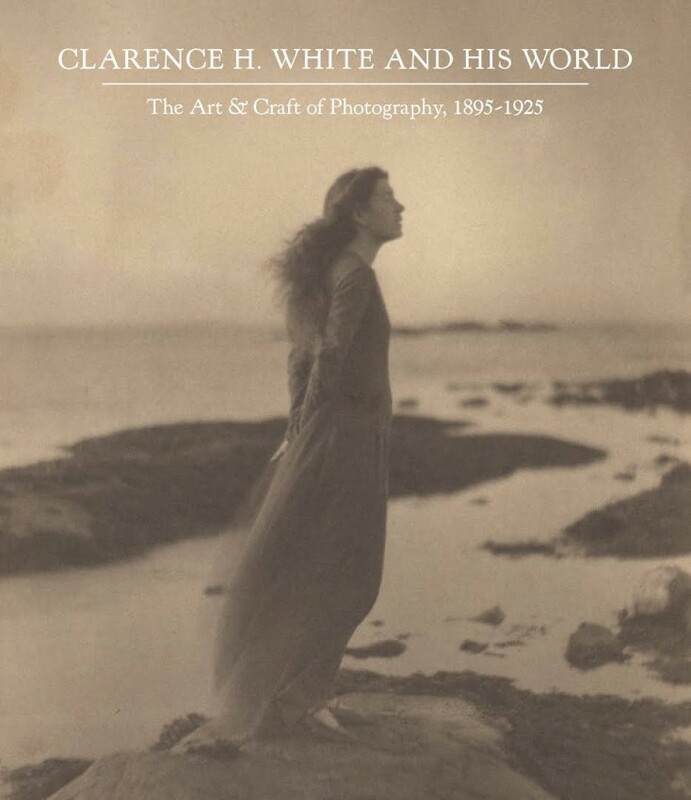 Along with the author's own photographs, we see plans of the buildings, interior views and ornamental details while gaining a feel for the atmosphere that characterises Art Nouveau.